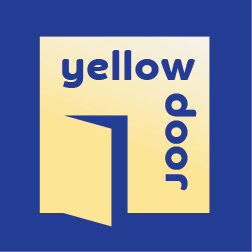 We are pleased to announce that Yellow Door and Southampton Women’s Aid have merged into one specialist charity committed to preventing and responding to domestic and sexual abuse. We do not envisage any significant changes to services other than that they all now come under the umbrella of Yellow Door.  We will communicate any further relevant changes as they arise but for the time being all contact details for both services remain unchanged.